When medical emergencies happen, you act on trust. And we’re grateful that more Lake County residents choose — and trust—us for their emergency care. For you, we excel. 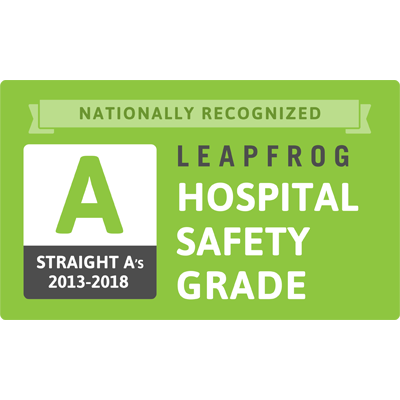 AdventHealth Waterman, formerly Florida Hospital Waterman, is the only hospital in the Orlando area to earn straight A’s from Leapfrog Hospital Safety Grades for the past five years. 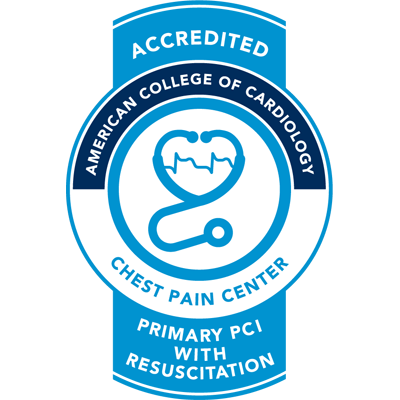 Our commitment to patient safety, including being an American College of Cardiology Accredited Chest Pain Center with Primary PCI and Resuscitation, means we’re ready to provide you with the highest quality and most advanced care when you need it most. AdventHealth Waterman has an average door-to-balloon time of 30 minutes faster than the national standard of 90 minutes set by the American College of Cardiology. So, our medical team can diagnose and treat a blocked artery faster, leading to better patient outcomes. AdventHealth Waterman is backed by the largest healthcare network in Florida, and part of the AdventHealth System, one of the largest not-for-profit health systems in the nation with 46 hospital campuses and more than 8,300 licensed beds in nine states. With world-class specialists available for heart, orthopedic, stroke, pediatric care and more, available right here in your local community. provide our community with the highest quality and most advanced care when they need it most. 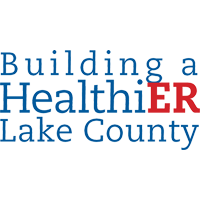 Learn more about our ER expansion project and how you can get involved or make a donation.